Many thanks to our generous grantors who enable us to provide services in our area! 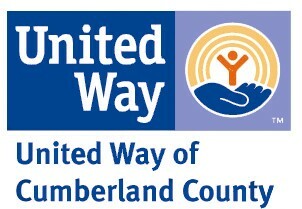 The United Way of Cumberland County is a truly amazing supporter of Better Health. 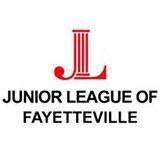 Their organization supports numerous local nonprofits and programs like Dolly Parton's Imagination Library! http://www.unitedway-cc.org/. Their support provides operational support to our core programs, meaning that YOUR donations can go directly to client aid like prescriptions and dental care! After Hurricane Matthew, UWCC opened up an additional grant opportunity to its partner agencies. 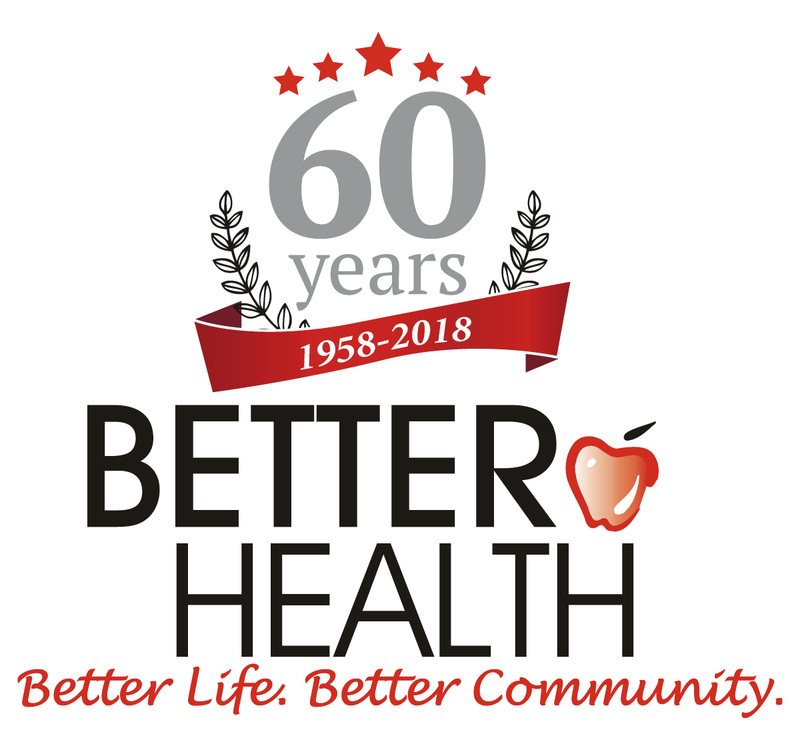 Better Health was awarded $7,000 to assist hurricane victims through direct aid and emergency diabetes kits. 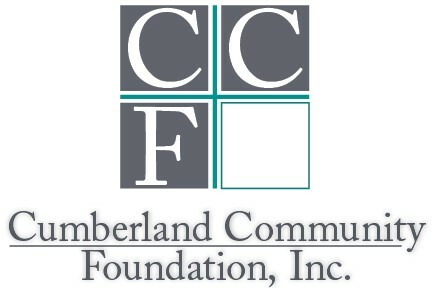 The Elizabeth A. Hudspeth Endowment Fund and Cornelia "Neill" Bullock Wilkins Charitable Endowment Fund- Health of Cumberland Community Foundation awarded Better Health $20,000 in 2018 for emergency direct aid funding such as critical medications, vision and dental care. 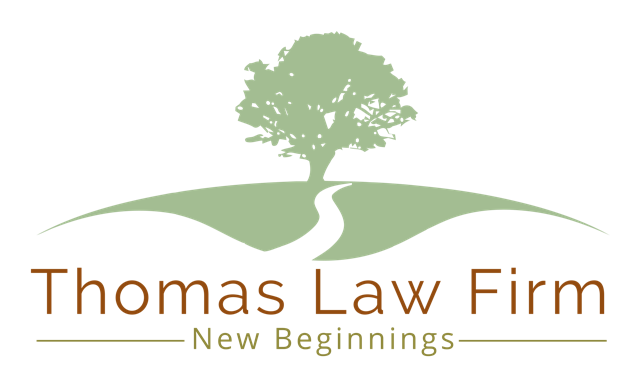 This generous grant provides a significant portion of the program, enabling us to continue to serve crucial client needs. The Duke Endowment has provided Better Health with one year of funding for its ARCHES Fayetteville Fit Childhood Obesity program, beginning in September of 2018. 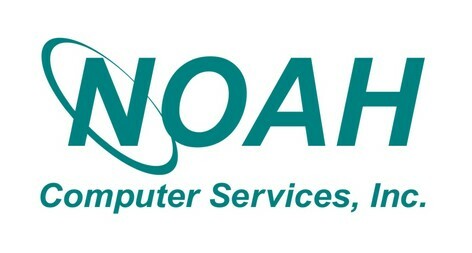 The funding will cover salary expenses for the Program Connector as well as equipment costs for the initial year. Cumberland County Community Development Block Grant also supports Better Health, providing much needed funds for our emergency direct aid program to low income residents. In 2016 and 2017, the Kiwanis Club of the Cape Fear also contributed to our Direct Aid program, providing funds for low income clients with urgent medical needs. Snyder Memorial Baptist Church, St. Johns Episcopal Church and several other local churchs are generous, consistent supporters of our emergency direct aid program. 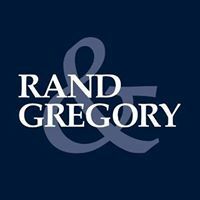 100% of their donations go directly to clients in need. Bank of America also contributed $2,500 towards the emergency direct aid program in 2018. Food Lion FEEDS contributed $3,000 to Better Health for healthy snacks and vegetables for clients to try in 2019! The Duke Endowment is funding the Fayetteville Fit program from September 2018-September 2019 through the Duke Healthy Lifestyles clinic. The grant funding covers the Connector salary and fitness equipment for the program site. Other important sources of funding are individual and corporate donors. Whether $5 a month from a family or $2000 from a corporation at a fundraising event, these contributions matter! 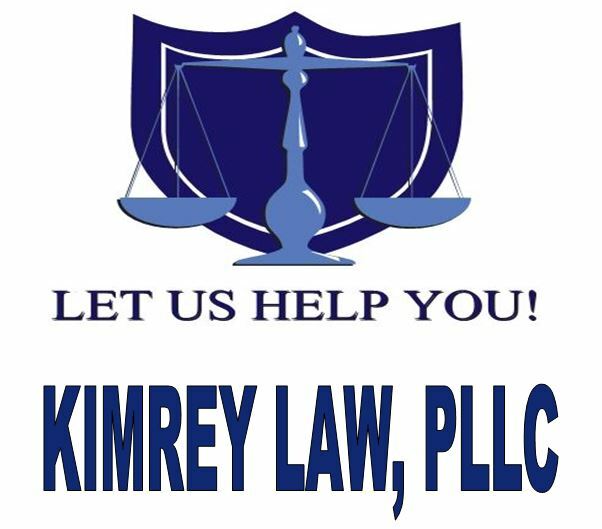 Every bit helps keep Better Health running and able to assist clients in need of our services! 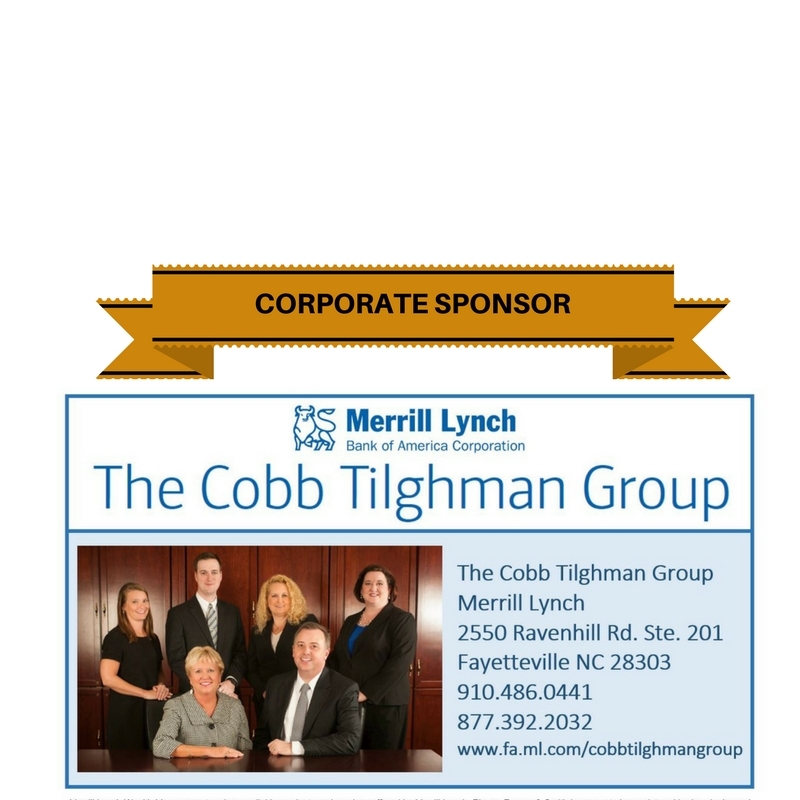 View our current Corporate Sponsors!